Ms. Cáceres had precautionary measures from the Inter-American Commission on Human Rights (IACHR) since 2009 but never received the full protection she needed. We are outraged by statements from Security Minister Julián Pacheco that in effect blame Cáceres for the failure of the Honduran government to comply with its obligation to protect her. She is one of 15 human rights defenders who have been killed in Honduras while beneficiaries of IACHR precautionary measures, as reported by the Committee of Relatives of the Disappeared in Honduras (COFADEH). 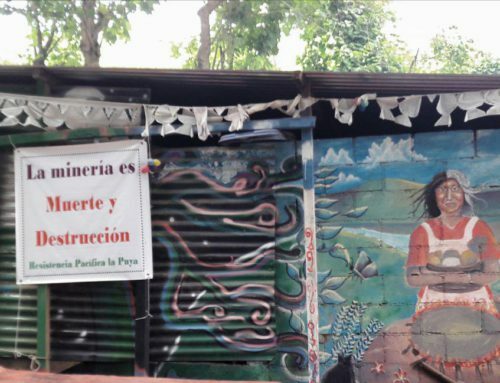 On March 5, 2016, the IACHR granted precautionary measures for COPINH, Berta Cáceres’ family and Gustavo Castro Soto, given the risk to their safety. Berta Cáceres’ death confirms what a 2015 report by Global Witness has shown: Honduras is one of the world’s most dangerous countries for environmental activists. 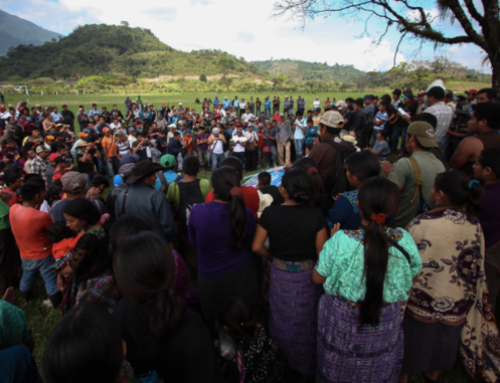 At least 109 environmental activists were murdered between 2010 and 2015. 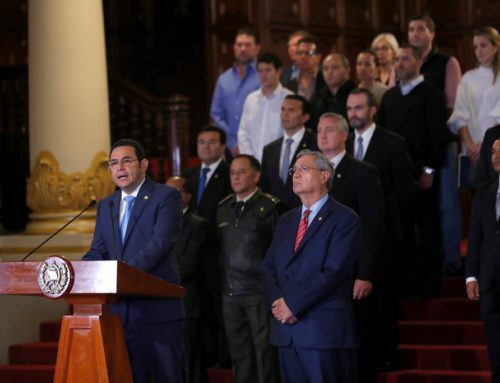 Since the 2009 coup, Honduras has become one of the world’s most dangerous places to be a human rights defender of any kind. 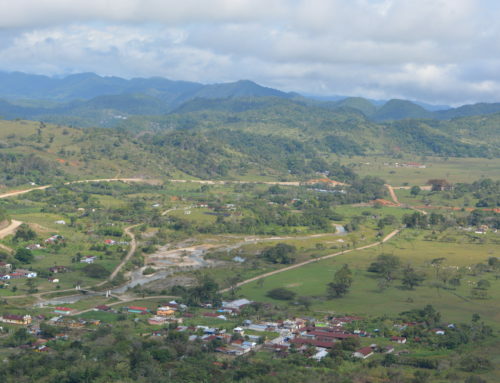 Indigenous and Garifuna leaders, LGBTI activists, union leaders, women’s rights activists, human rights activists, justice operators, and journalists reporting on human rights and corruption issues are among those who, like environmental activists, are at risk. The murder of Berta Cáceres sends a devastating message to all Hondurans trying to exercise their rights. 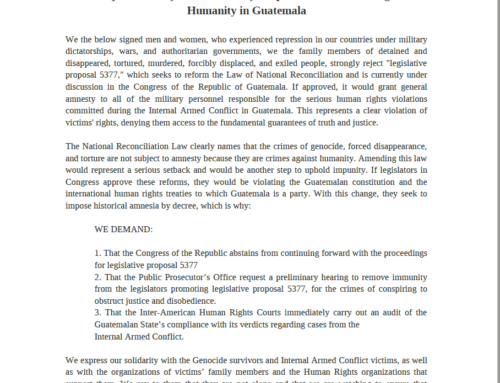 To insist that Honduran judicial authorities carry out their duties to effectively and promptly investigate Cáceres’ murder, in cooperation with the international investigation, and following lines of inquiry that take into account the context of Cáceres’ work and situation of risk and pursue the intellectual as well as material authors, guaranteeing due process and access to justice. It is crucial that the Honduran government meet, as the IACHR has said, its “obligation of carrying out the prior, free, and informed consultation of indigenous people regarding projects underway on their land and territories and that affect their natural resources.” We support Senator Patrick Leahy’s call to abandon the Agua Zarca dam project and to protect the territory that Berta devoted her life to defending. 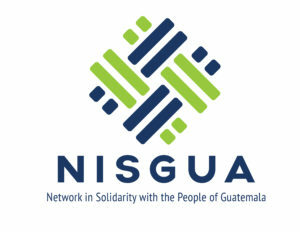 The Honduran government should recognize that the pace and process by which it is facilitating the extraction and trade of natural resources by national and international investors is contributing to social conflict and human rights violations.